404 errors are one of the most disturbing errors you may ever encounter. As we are speaking of it, you certainly have encountered one of them. You should understand how frustrating those errors could have become. However, it is an ultimate urgency and necessity to fix this issue and to keep the site up and running as soon as possible. It is a matter of great importance that WordPress community allows you to tackle the 404 errors in multiple ways. Mostly, those methods are easy to implement. Here, we are going to discuss about the characteristics of 404 errors and the ways to fix them. 404 errors could be defined as the error code that the browser displays when it became incapable of finding out what you are looking for. Regardless of its existence, the browser will keep looking for the URL. If the browser cannot find anything, you will find the 404 errors. This particular error is simple and you just need to remember about any mistyped internal links in the content. In addition, you could also remove the links, which no longer exist. 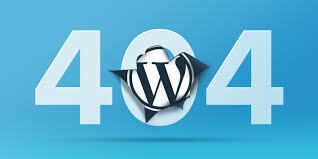 Certainly, it may seem that 404 errors cannot influence the site’s performance in large scale. Yet, it involves serious negative issues including increased bounce rate, poor SEO performance, poor perception about the site. Most of the cases, the visitors will not understand whether the site is down or it is just a 404 error. Most of them will think that the site is down and they will leave immediately. It will lead to increased bounce rate. In accession, increased bounce rate somehow influences the SEO performance and increased bounce rate results in poor SEO performance of the site in long run. It is needless to mention that a 404 error will make your site look unprofessional. A broken site is similar to a broken show. So, you got to understand how people think of a broken site and what its impression could have become. To be fair and square, 404 errors in the site should be considered as the Apple of discord and they should be treated well before creating too much chaos. 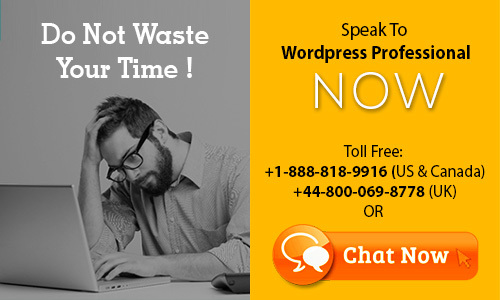 However, even if you are undone to trace the source of 404 errors, our WordPress professionals will always be ready to assist you. Our team earn the result, for we neither expect, nor wait for anything to happen. Our responsive, revolving and renovative WordPress solutions simply make things happen.